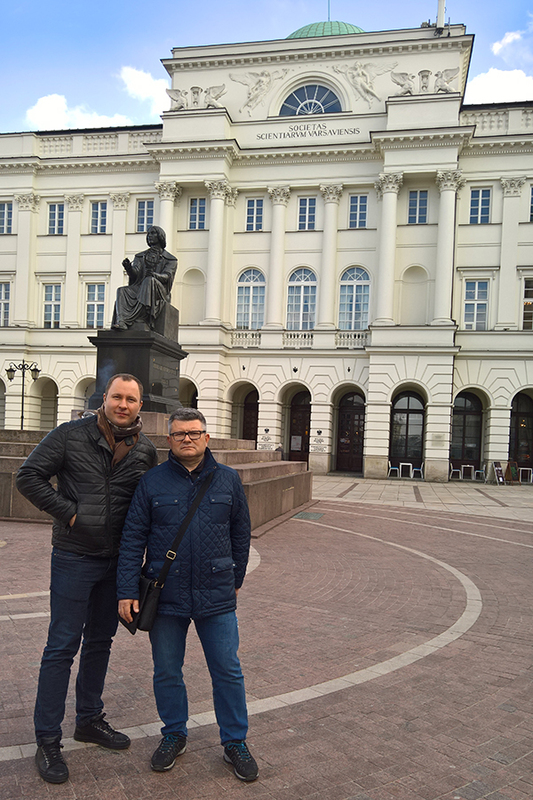 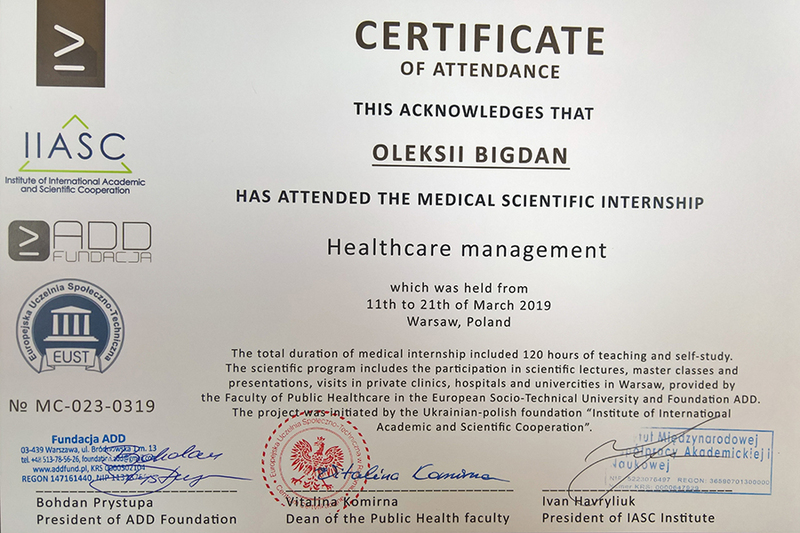 A group of scientists and teachers of higher medical institutions of Ukraine participated in the medical traineeship on "Health Management" in Warsaw, Poland. 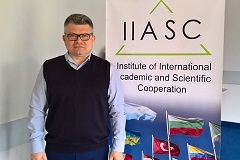 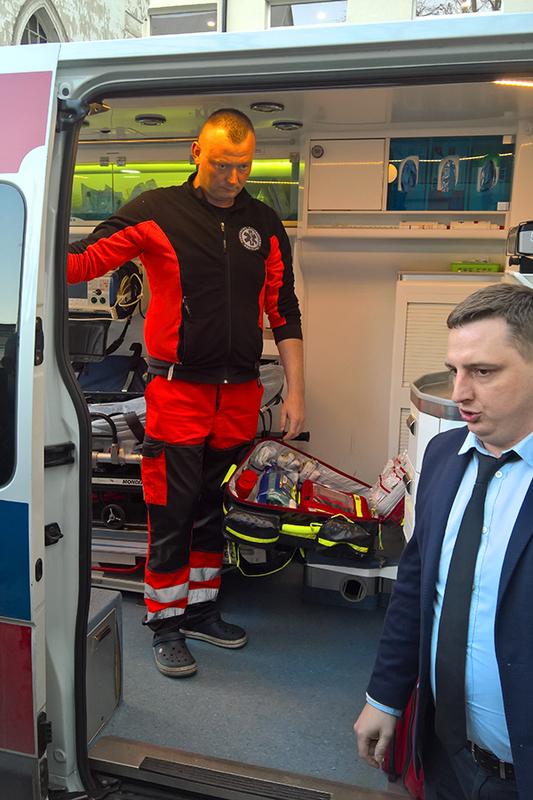 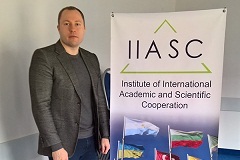 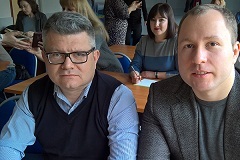 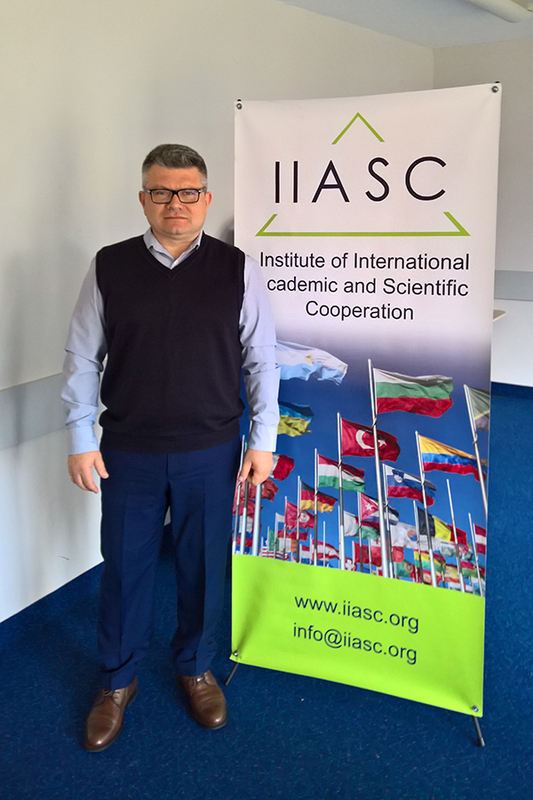 Among them there were also employees of the Zaporizhzhia State Medical University — Professor Yurii Riabokon, dean of the Faculty of Postgraduate Education, and his deputy, Associate Professor Oleksii Bihdan. 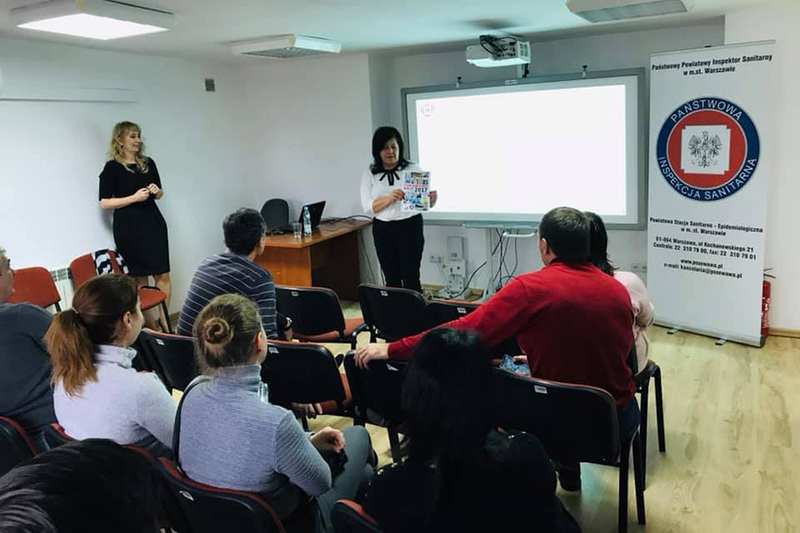 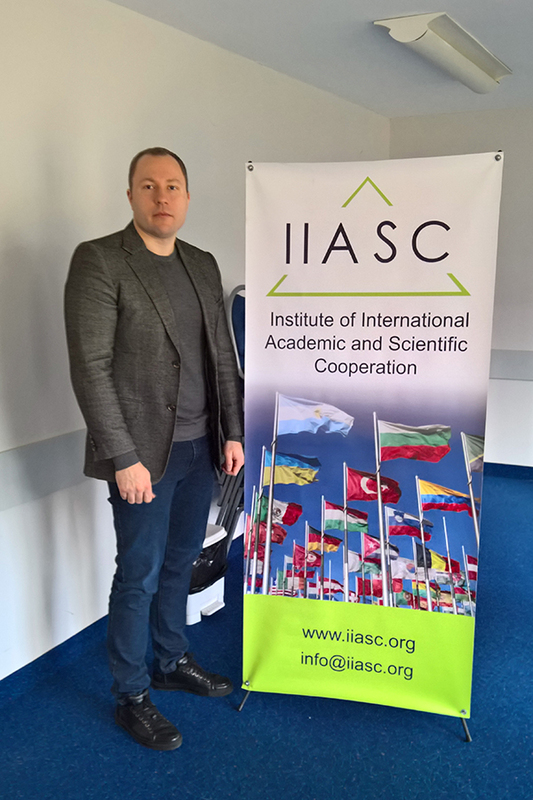 The project was organized jointly with the Faculty of Public Health of the EST University in Warsaw and the ADD Foundation. 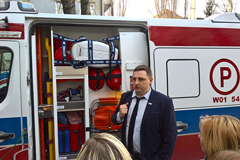 Its partners were state and private clinics, hospitals and research centers in Warsaw. 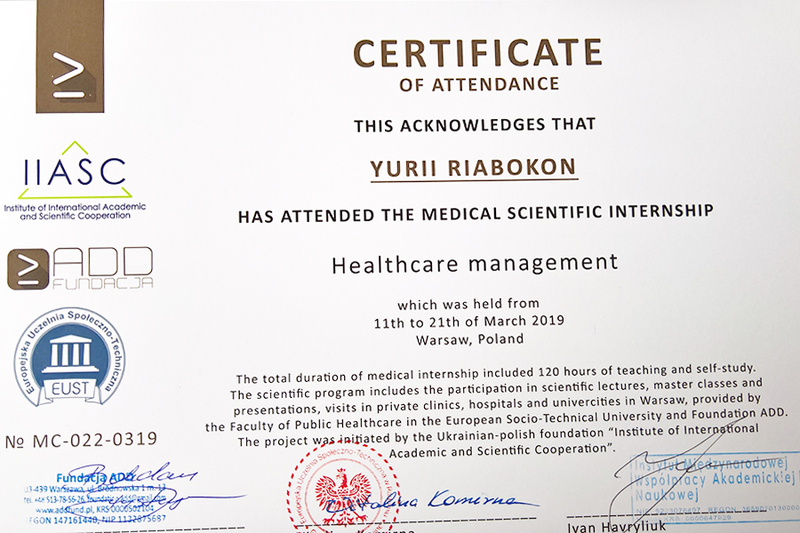 The traineeship included acquaintance with medicine of the European format, gaining practical skills and experience. 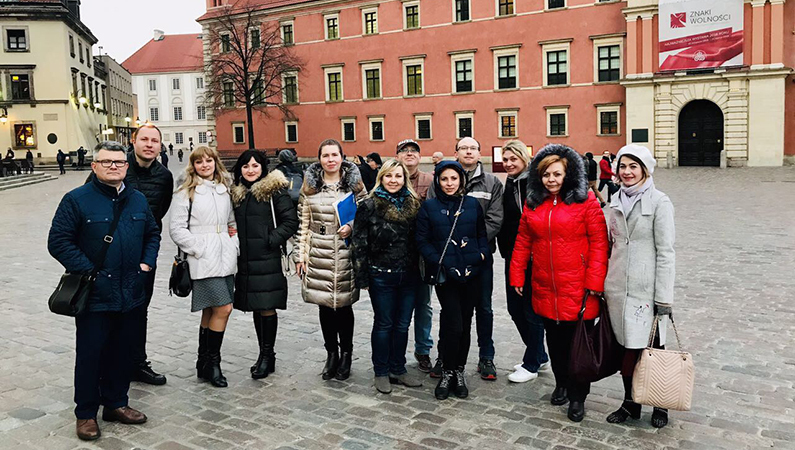 Polish colleagues did not hide anything, were open and kind, tried to show as much as possible and thoroughly explained how the industry works. 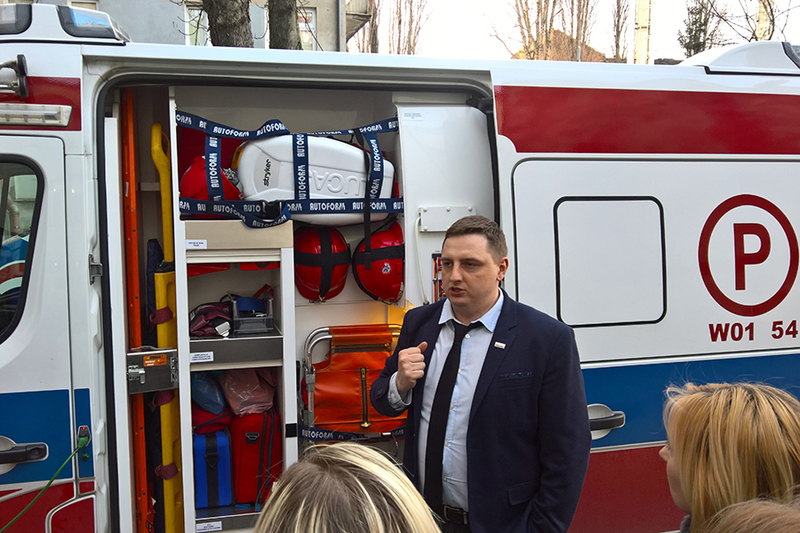 It should be noted that the lion's share in the training of medical professionals in Poland is aimed at gaining practical knowledge. 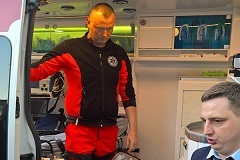 Ten percent of the entire preparation process is given to work in simulation centers, with standardized patients, in clinics, etc. 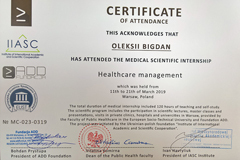 A Polish student meets with patients in an early stage and before the end of training already has the necessary skills and thoroughly applies them in the work. 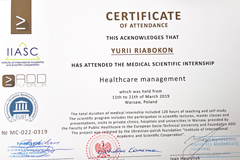 As the participants themselves point out, this medical traineeship was very interesting and cognitive. 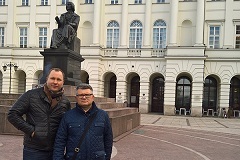 They were able to see how healthcare system is developing in the neighboring European country. 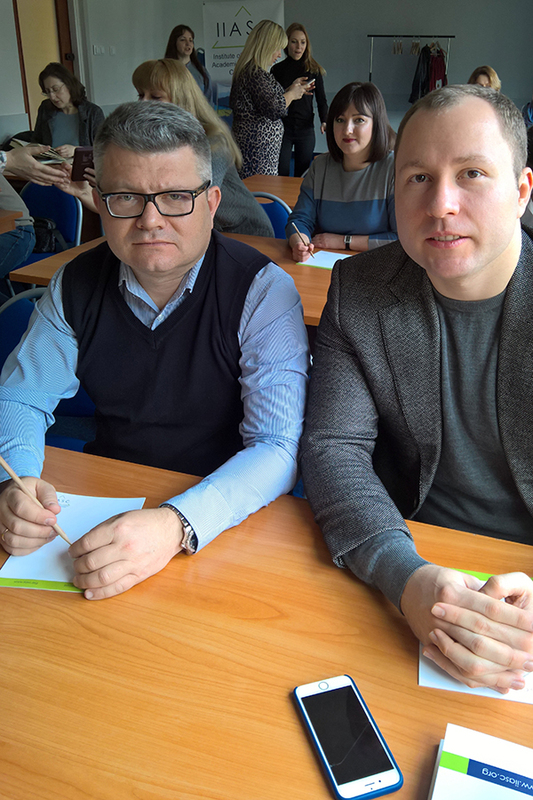 These new knowledge will undoubtedly be useful in the learning process.